The mission at Joe's is simple but not common. We want to listen to you, find out your tastes, and put something in your hand that will be new, unique and deliciously right for you. It is easy to buy the same thing every day but the world of wine, spirits, and beer is open to explore and can be very rewarding if you have the right guide. Not to worry, Joe's carries all the brands you'd expect and if you're in a hurry or want something specific, our employees will gladly assist you. On the other hand, if you want to experience something special, ask a Joe's employee for the hidden treasures they feel passionate about and watch them light up. This is what makes our jobs fun. Taste beer and wines featured at our Growler Store, join our Wine Club or Beer Club, and see why we're ranked the #2 bottle shop in Tennessee. To see what we currently have on tap, head over to our Growler Store page! 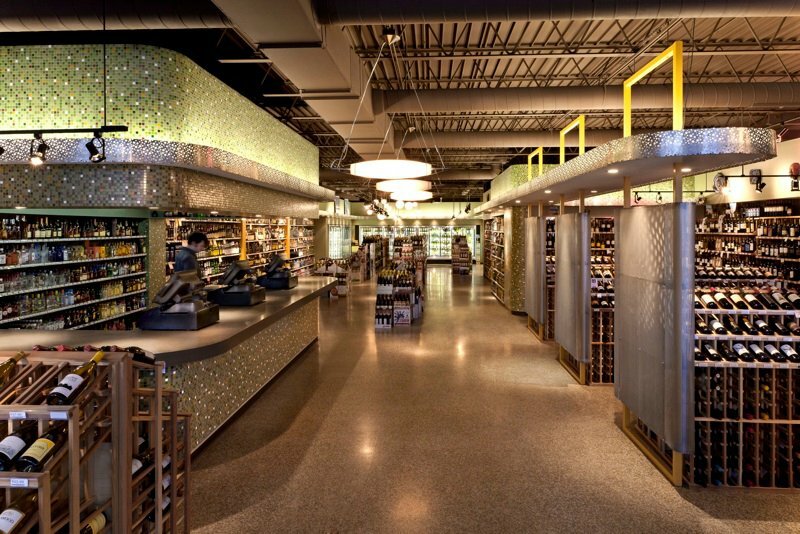 The Joe's Staff consists of Wine, Beer and Spirits experts, artists, Chas, and more! Go to the Joe's Winos Wine Club or Joe's Beer Nutz Beer Club page for more info or to sign-up!